So you’ve decided to carry a firearm or stage one in your home for protection. Great! But you’re not done. You’re really just getting started. Our defensive instruction isn’t about getting you into that last available seat on the Blackhawk or winning your next internet gunfight. It is giving you a simple set of tools that you can put into action under stress before something bad happens to you or your family. Professional firearms training will improve your performance with every gun you ever touch, that’s where we come in. to deal with violent criminal actors. We focus on marksmanship, situational awareness, proper mindset, and safe gun handling. 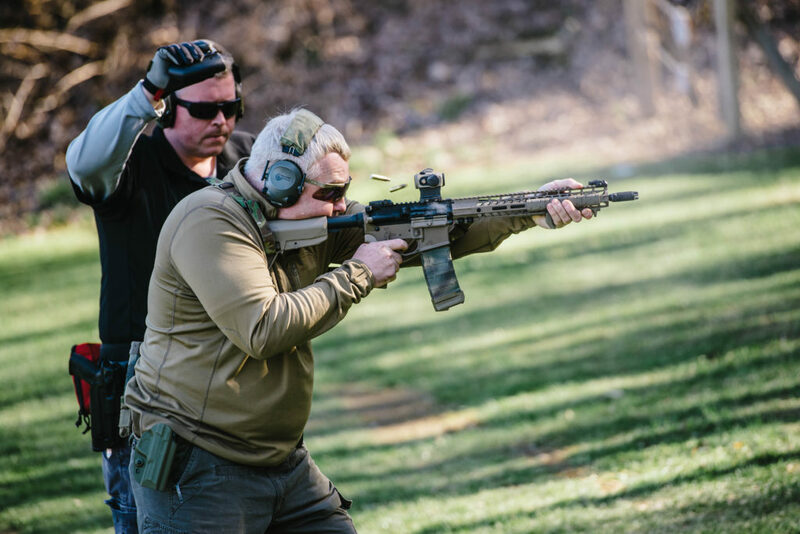 We offer private individual and group firearms instruction for pistol, carbine, and shotgun.